The holiday accommodation specialists for disabled people and their families. For over twenty years we have specialised in providing outstanding holiday accommodation for severely disabled people and their family or carers, all in fantastic holiday locations. Our purpose-built properties offer you exceptional disability facilities, beautifully spacious rooms, and privacy. Our properties are located on the spectacular Firth of Forth coast of Scotland, the ever popular holiday destination of Cornwall and in the heart of East Anglia. They have all been built to a design created by Dr Lin Berwick MBE, who is herself profoundly disabled. To read about the history of The Lin Berwick Trust, click here. The spacious properties sleep six (two with disabilities) with separate bedrooms for other family members and carers. The rooms contain state of the art equipment and facilities with wheelchair-friendly rooms, meeting a full range of disabilities. 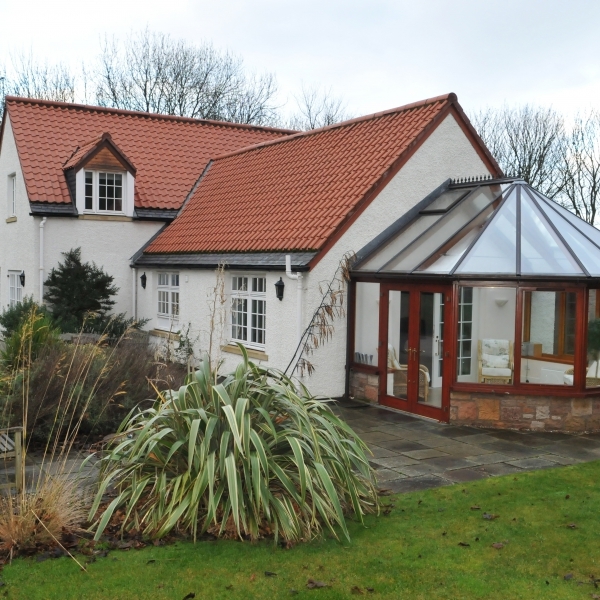 The lovely properties are set in their own secure and peaceful gardens. Private parking is also provided on site, helping to make your holiday as stress free as possible. The off-site House Managers will greet you on arrival, explain the equipment, answer your questions, and be available in an emergency throughout your stay with us. 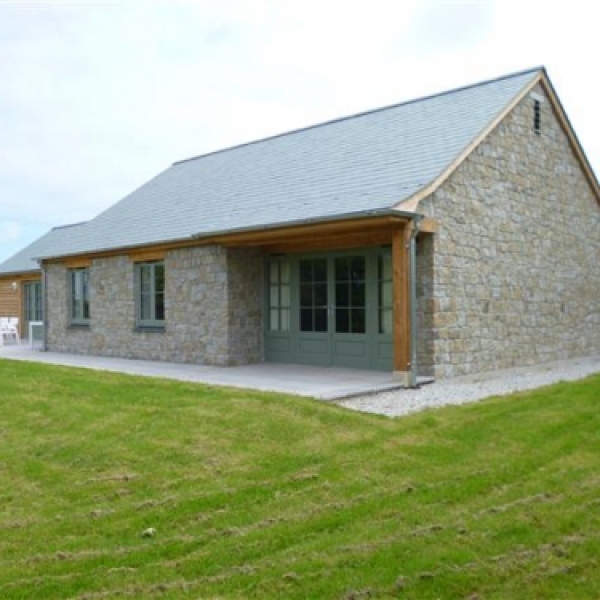 Cornwall Ralph Boyce House This bungalow is set in the stunning Cornish countryside overlooking an unspoilt valley towards Looe Golf Club. 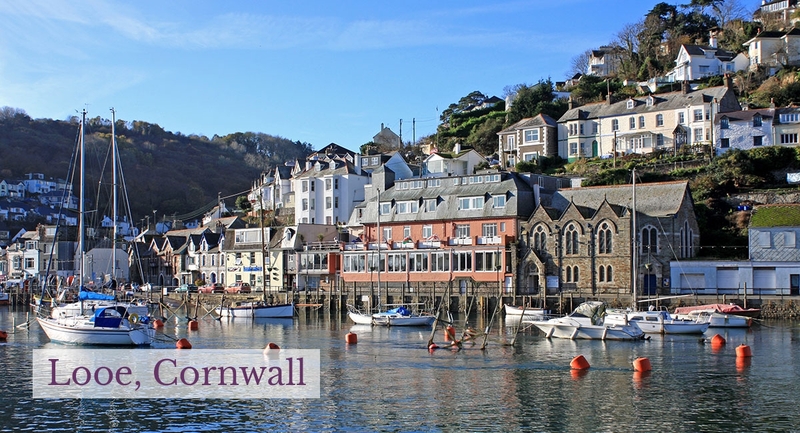 It is less than three miles from Looe which is a small, yet thriving, fishing port, and renowned resort. Here you'll find a gorgeous sandy beach, shops, restaurants, cafes, pubs, and amazing scenery. Just down the road you can have fun at the Woolly Monkey Sanctuary, or take a trip on the Bodmin Steam Railway. If you wish to venture further afield why not visit the world famous Eden Project, or one of the many superb, wheelchair friendly stately homes. If you fancy something more peaceful, why not visit the Lost Gardens of Heligan? 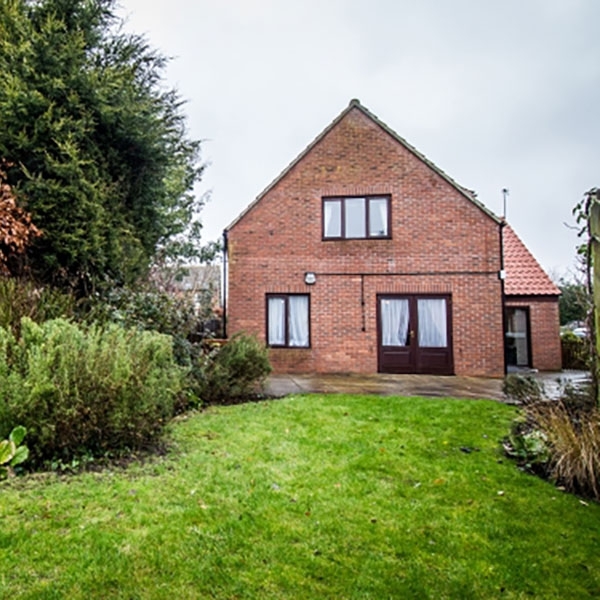 Norfolk Berwick Cottage Berwick Cottage is in the heart of the Brecklands and also in the centre of the delightful village of East Harling. The quaint village has shops, places to eat, and a famous church. It even has a whisky distillery! In the beautiful surrounding countryside there are many famous country houses to visit, as well as the renowned Banham Zoo and The Bressingham Steam Museum. 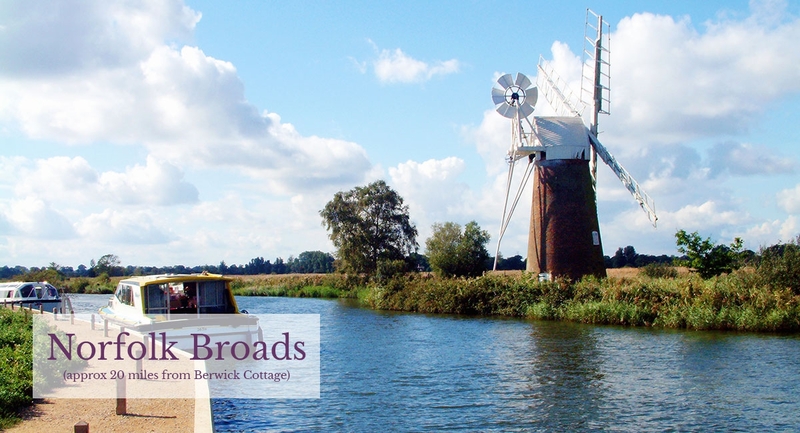 Further afield, yet within easy driving distance, are the Norfolk Broads, the east coast resorts of Great Yarmouth, Lowestoft and Southwold, the town of Bury St Edmunds and historic Norwich. Overall, an ideal holiday spot! Scotland Denis Duncan House Backed by the superb Archerfield golf course, Denis Duncan House is part of the conservation village of Dirleton. Not only does the village have a medieval castle, hotel, pub, and beautiful houses, it also has a stunning beach nearby, Yellowcraig, where you can hire beach wheelchairs! 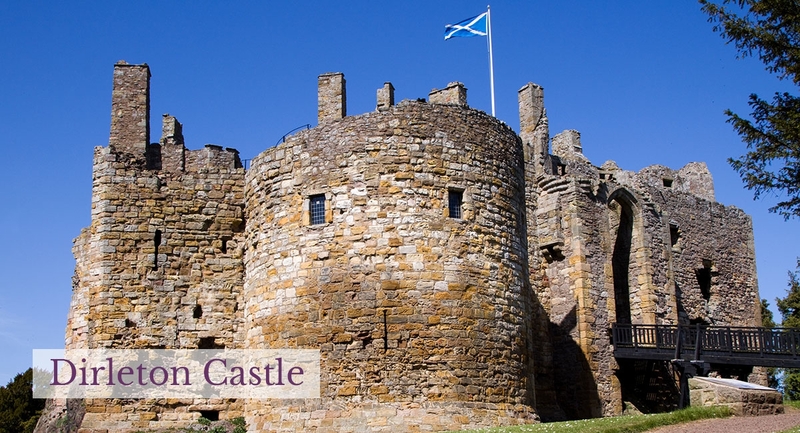 From there you can also take boat trips into the Firth of Forth or just enjoy the spectacular views of Fidra Island, which was used as inspiration for the renowned story, "Treasure Island", by Robert Louis Stevenson. The nearby town of North Berwick has a variety of independent shops and restaurants as well as the famous Scottish Seabird Centre. If you wish to venture further afield why not visit Scotland's capital city - Edinburgh, where there is much to see and do. With your help we can continue to provide some of the best accessible holiday homes in the country. Please consider a one-off or monthly donation or legacy gift. Had a lovely week, house well equipped and loved the peaceful location. We have had a fabulous time staying at RBH. The cottage is very well equipped, spacious and very homely and it is very well situated for lots of local attractions. Fantastic facilities and so peaceful and relaxing, we had a great time. My First 'proper' holiday in 18 years, it was wonderful, superb accommodation, blissful peace and quiet in a lovely setting. Congratulations to all at TLBT for this magnificent achievement, lovely in every way. Thanks for the opportunity to have a holiday here and bring our Carer too. Wonderful holiday. So appreciate being able to come away and have the equipment to make it possible. Beautifully designed accommodation in perfect location Thank you to all who had the vision to provide holiday homes to this high standard for the severely disabled. Home from Home in terms of facilities which makes a holiday so much more easy and possible. Thank you for a wonderful holiday, there should be many more houses up to the standard of this one - well done to all involved! Another wonderful house with really first class equipment, we have had a lovely holiday with good weather. Looe very pretty and worth a visit. Creating this excellent opportunity and space for to have a 'normal' holiday, yet need special facilities to make this possible. Thank You! EXCLUSIVE DEALS & OFFERS We only publicise last minute deals and off season offers via our mailing list. So join up to not miss out (we don't share your details with any 3rd parties).